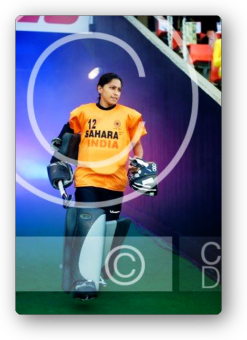 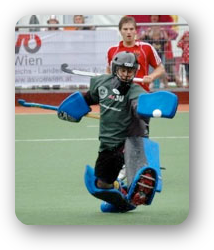 Selected to play at the Indoor World Cup in Leipzig, when I was 21. 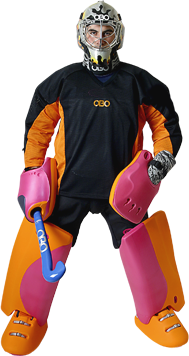 And to be sponsored by OBO, this was one of my life goals! 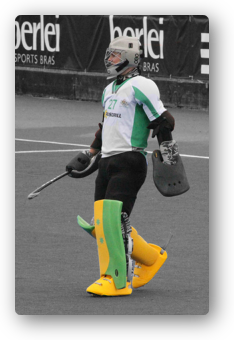 Best Memory: Winning the shoot out for my country at the Junior World Cup African Qualifiers, which qualified us for the 2013 Junior World Cup. 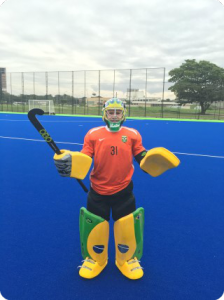 Making my senior debut in front of my home town.  Equipment you use and why? 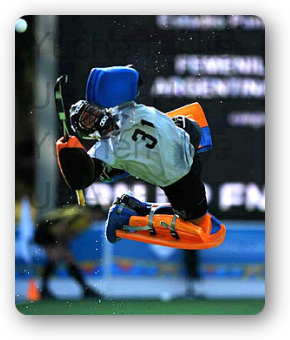 : Hi Rebound Kickers, Legguards and gloves as they offer me great protection, rebound and also lasts incredibly long. 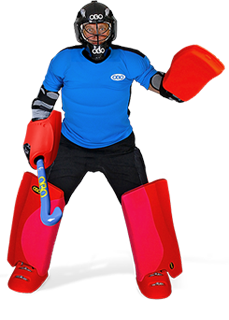 I use Robo Hot Pants and Body Amour as they are light weight and proviode me with my natural range of flexibility while allowing me to maintain my speed. 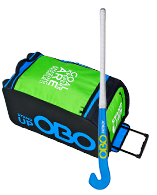 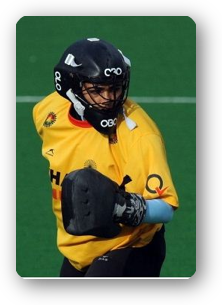 Hockey Aspirations: To represent my country at the Olympics and be a serious medal contenders and to play my hockey abroad and be a professional hockey player. 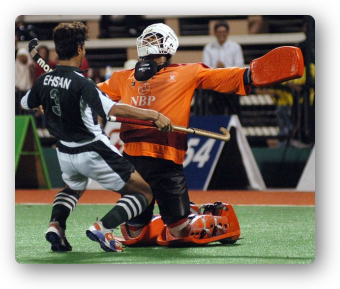 Life Aspirations: To never stop loving Hockey and to be content and happy in life. 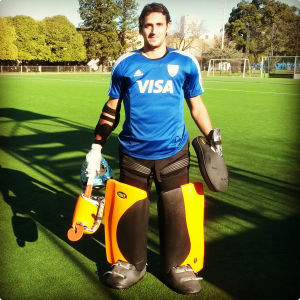 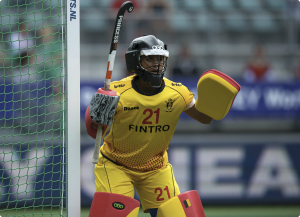 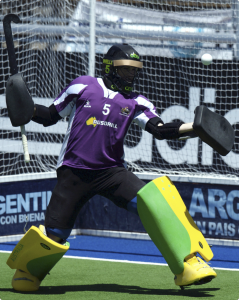 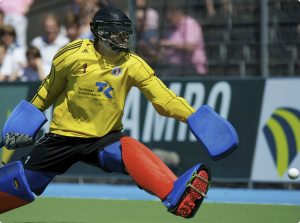 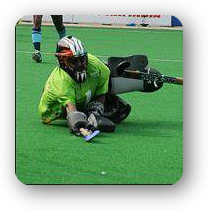 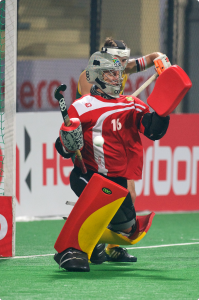 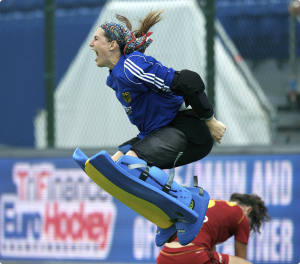 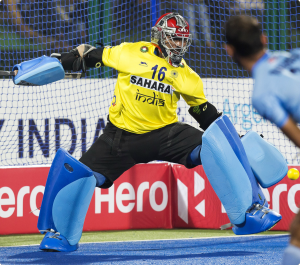 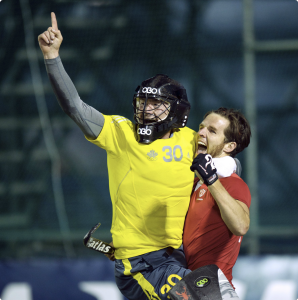 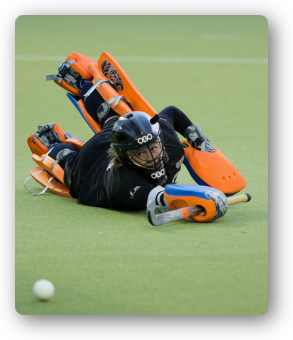 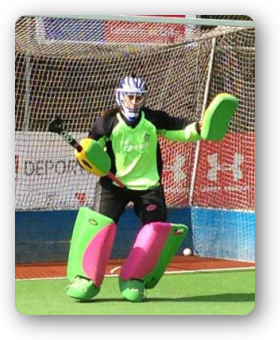 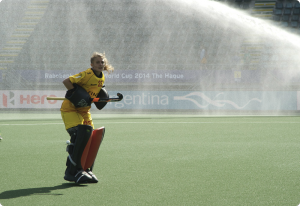 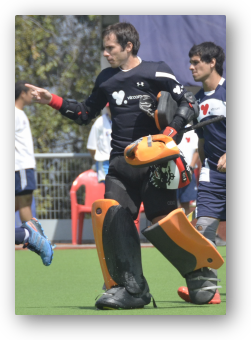 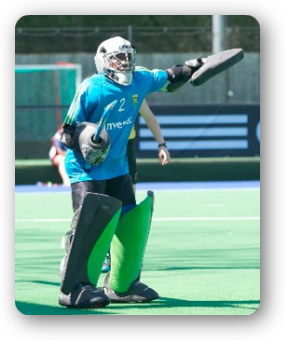 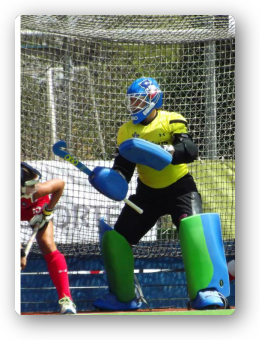 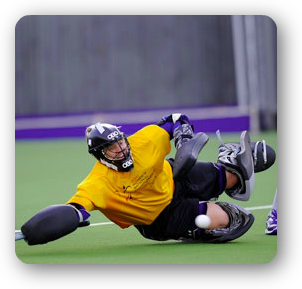 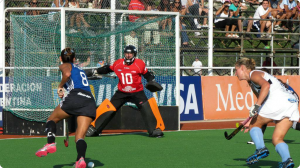 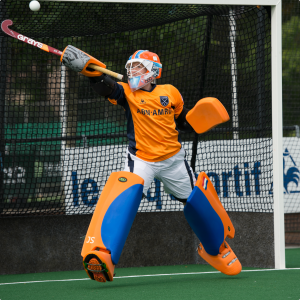 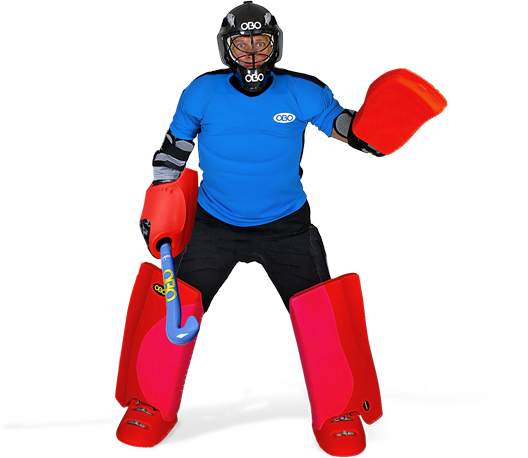 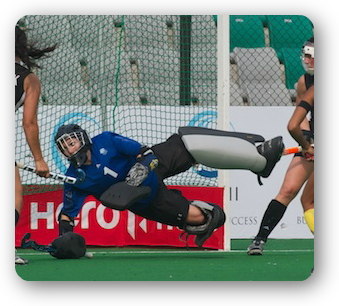 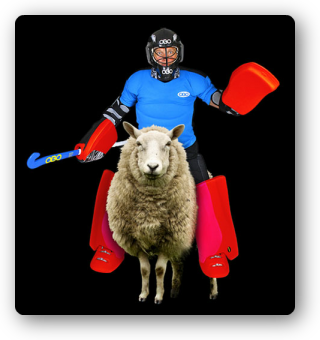 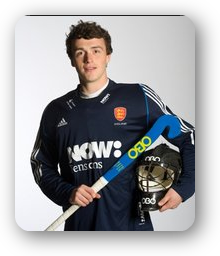 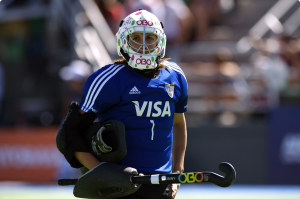 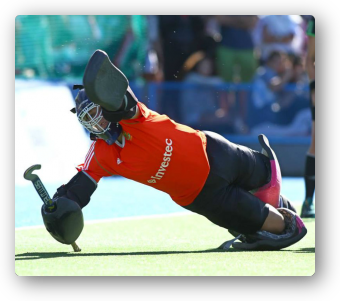 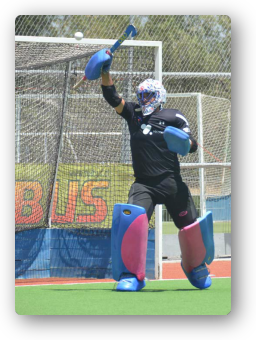 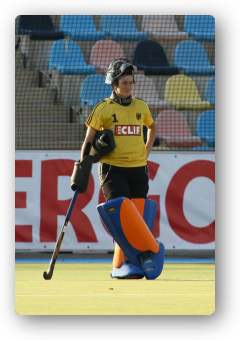 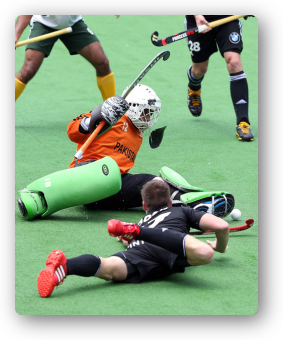 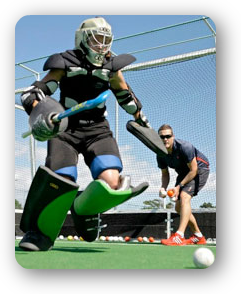 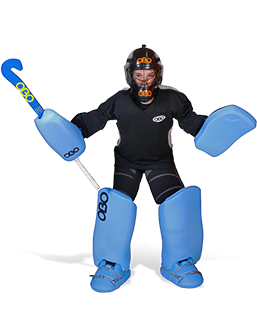 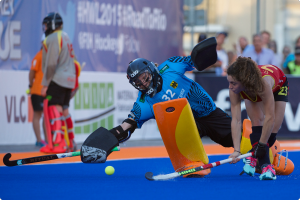 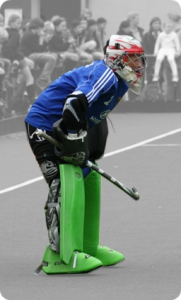 Advice for young goalkeepers: Always remeber why you started playing hockey, to have fun! 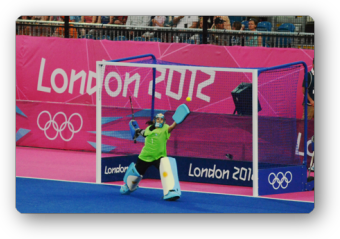 Remeber you need to train like you are the best and find what sets you apart from other goalkeepers in the World.